In last my video I talked about how when you file a personal injury claim or lawsuit you are not necessarily going after the other individual who injured you, but you are going after their liability insurance coverage. Well, there are certain instances where you might have to actually pursue that person personally for the damages that you suffered. I would not advise this on a normal basis, but if there is an egregious situation where you have suffered serious injuries and the other party is grossly uninsured (I’ll tell you more what that is later) then maybe you do want to dig a little deeper and go after this person personally. If you have certain injuries that exceed the value of the responsible party’s insurance coverage (and unfortunately, you are not carrying uninsured motorist coverage or under insured motorist coverage to cover you more than what they were carrying) then you want to look into their assets and see, “Does this person own five apartment buildings in San Francisco but they only carried $50,000 in auto insurance?” In that case, you might want to go after their assets. Check out this post for more details on what to do when the available insurance coverage does not adequately compensate you for your injuries and losses. However, in the majority of the situations where someone is carrying a low insurance coverage, upon looking at their assets, you’ll find that they have debt – they may own a home, but they will often have a huge loan on it, and there’s a homeowners exemption in California that limits any amount that you can actually get in a judgment. Here are more details on how to handle this situation of having limited insurance coverage in your personal injury case. Typically, if somebody’s carrying low insurance, there’s a reason. They don’t have a lot of assets to protect. If you have suffered serious injuries and they have low policy, you definitely want to at least take the time to investigate what sort of assets they do carry. Or, hire a trustworthy, experienced personal injury lawyer to help you conduct this investigation. 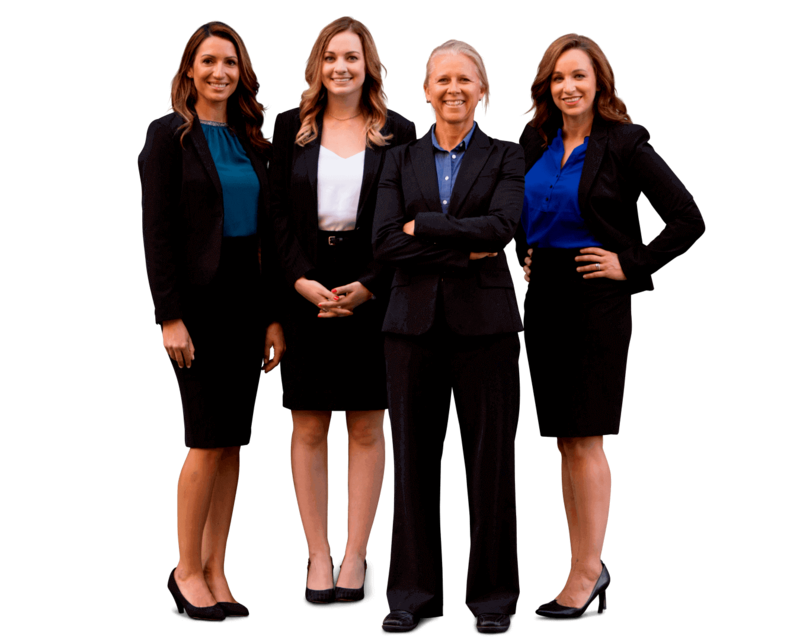 Sally Morin exclusively handles pedestrian, bicycle, motorcycle and auto injury cases. She works for awesome people who unfortunately have been in not-so-awesome situations on the streets of the San Francisco Bay Area.